One of my absolute favorite movies from my childhood is Pete’s Dragon. When I got the email that Disney is remaking it – I may have squealed a bit. The trailer is now out, and I’m so excited!! Check it out. 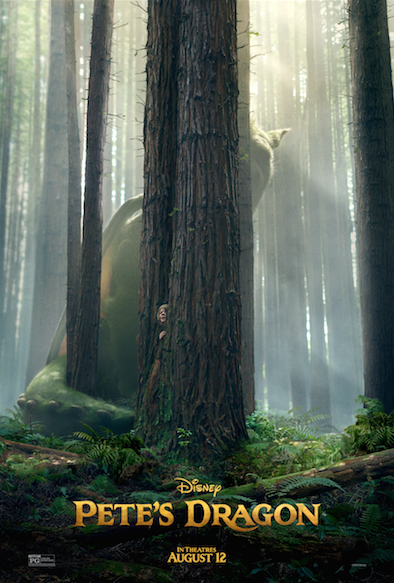 Starring Bryce Dallas Howard, Oakes Fegley and Robert Redford, this reimagining of Pete’s Dragon can’t get here soon enough! While I limit our kids tv time, like I assume most parents do, I really do enjoy family movie nights especially when it’s sharing one of my favorite stories via film.